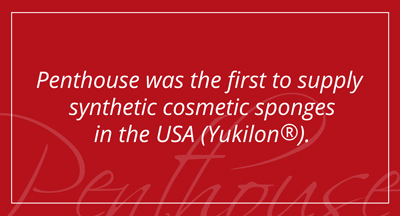 Founded in 1952, The Penthouse Group is today the global leader in cosmetic applicators and accessories. Having helped shape the modern American cosmetic industry, we continue to lead the way with revolutionary new materials, global networks, sophisticated technology and award-winning design. The world’s largest cosmetics manufacturers continue to seek us out for unmatched quality, reliability, and fair business practices.